Director Zelimir Zilnik follows the trails of refugees who have ended up stranded in the Serbian hinterland, and holds a mirror to Europe's restrictive immigration policy. A moulder wants to live a happy life, but the circumstances in his factory are such that everyone is looking for an opportunity to grab the money before the ship sinks down to the bottom. 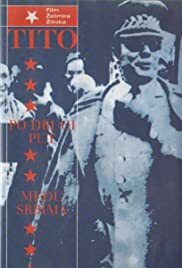 A transvestite couple from 1990s Belgrade beholds their profession as a pacifistic mission, curbing the urges of rapists, gamblers and horny young men during turbulent periods in war torn country.